Since 1986, AF Yacht Services has been the leading boat and yacht fabrication company in the Blue Water Area. Based in the city of St. Clair, the team of expert craftsmen are able to take make your vision a reality and allow you to sail the Great Lakes and beyond. 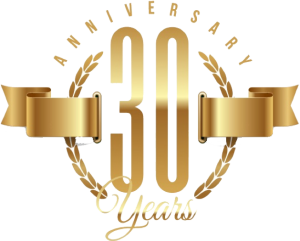 For 30 years, we have been an industry leader for custom fabrication and restoration of yachts. Our team is able to do a variety of work including; Cockpit & Cabin, Upholstery, Bedding, Headliners, Carpet, Hardwood, Cabinetry, Furniture, Storage, Fiberglass, Gelcoat, Paint, Hardware, Insurance Work.